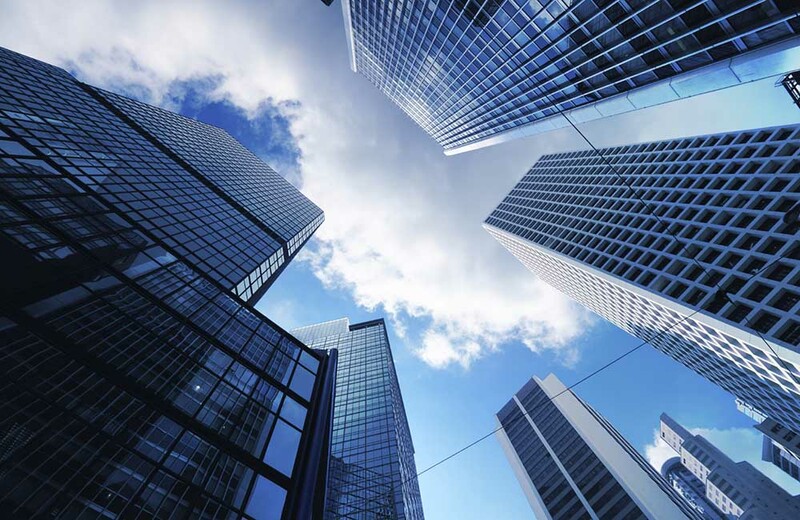 We Find the Best Commercial Real Estate Financing From Over 30 Banks in Canada! 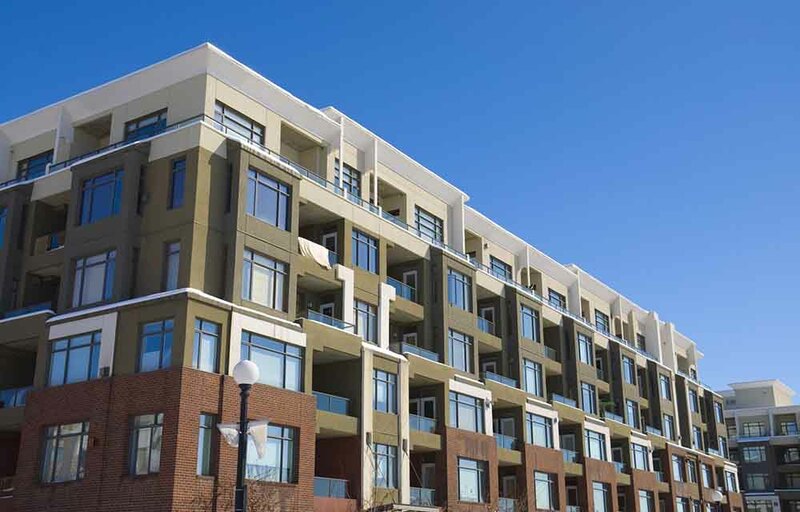 We provide commercial mortgages and private equity real estate investments on multi-family, retail, office, industrial, hotels, land and construction projects in Regina and around Saskatchewan. Our Regina commercial mortgage broker team specializes in developing flexible, innovative solutions with prompt approvals and exceptional customer service. 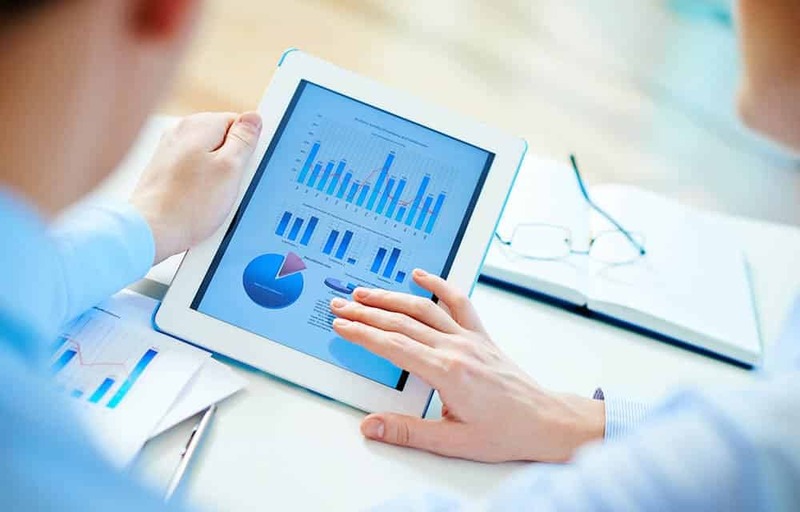 We offer competitive interest rates on a wide range of fixed and variable rate mortgages. 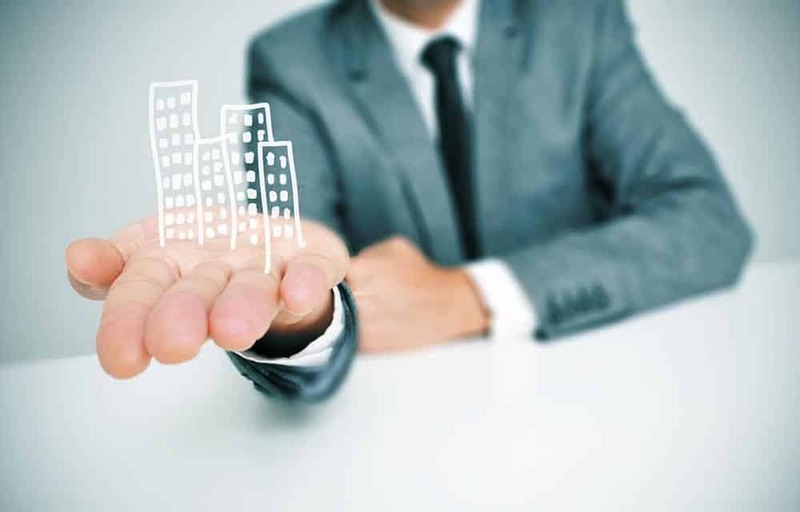 We have access to over 30 commercial mortgage lenders in every province across Canada!